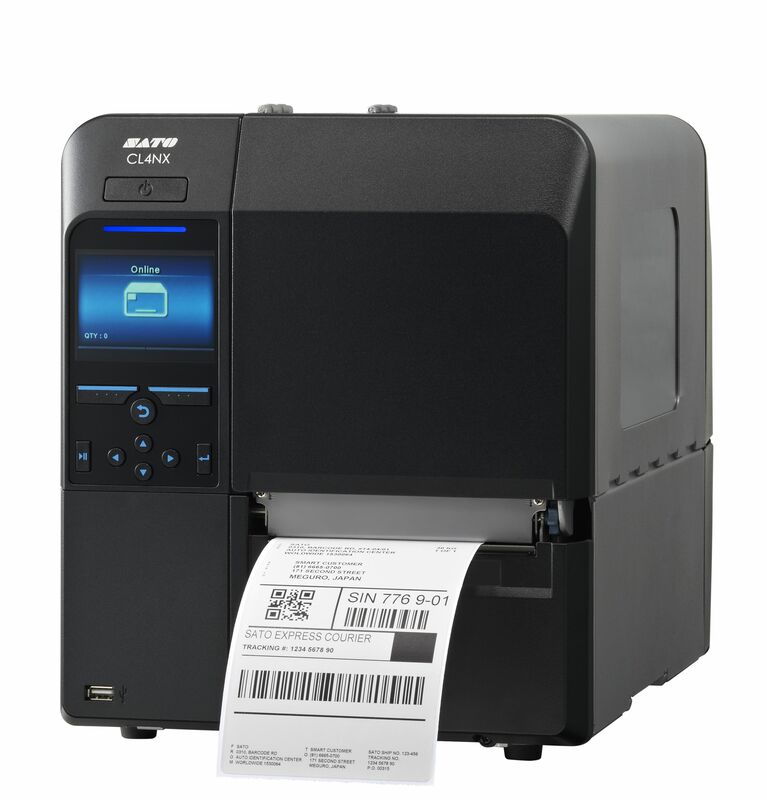 The CL4NX is SATO's first truly universal printer engineered for the ultimate operator experience, and is skilfully crafted too support new and legacy printing applications across a wide range of verticals that would require a durable and dependable printer for years to come. The CL4NX printer has an bi-folding side cover, significantly reducing it's footprint and making the printer ideal for applications where locating space is at a premium. The coreless ink ribbon rewind system is a further SATO contribution to reducing carbon footprint.